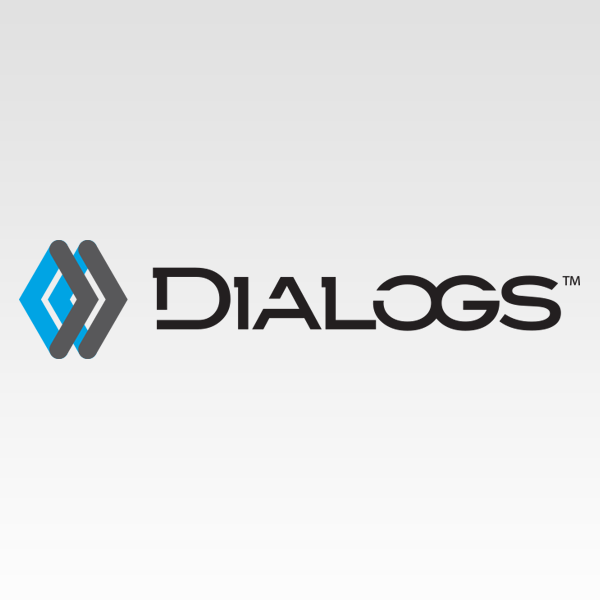 Meeting the challenge of your project with quality, flexibility, & dependability. 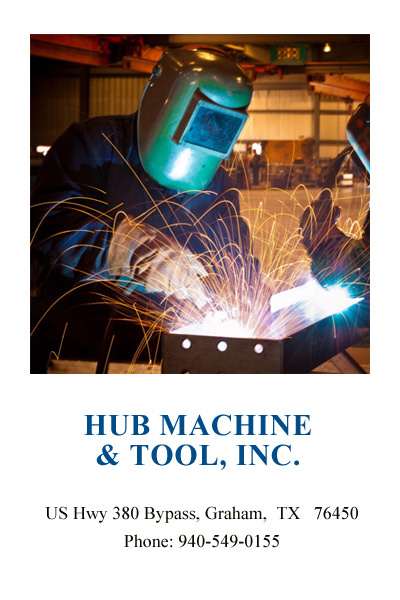 Serving our clients is our business and at Hub Machine & Tool Inc, we are always ready to take care of your needs. 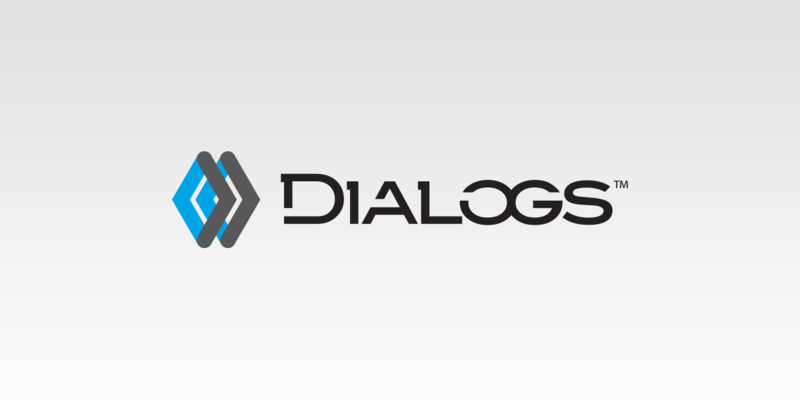 All of our sales representatives are available to meet with you on your site to discuss your manufacturing requirements. We are ready to assist with all of your oilfield repair, drill collar, manual machine work and custom steel fabrication needs and to please you with our competitive pricing. Give our professionals a call. All our welders are certified in all phases and areas as prescribed by the American Welding Society, and are required to pass the Canadian structural welding test.